fragment from “Notes Penetrated by a Spiral”, E. Oroza, 2016. As the Spanish captain circled the rock, he was jumped by a native in a dizzying movement. The conquistador caught on when he saw the three lightning bolts of pink mother of pearl that slashed the flesh on his face, the skin of his forearm raised in defense and his chest, now sliced up and airless. With his hands sunk inside the interior of the spirals of two giant cobos2 [queen conch], the indigenous boxer—five centuries before Teófilo Stevenson, also from Las Tunas—cornered his opponent to deliver a lethal jab to the neck with the right cobo. This final blow sucked the life breath out of the Spaniard with a pop. As he fled, the Indian threw the left cobo into the Caribbean. He climbed up onto the dunes and blew into the bloodied cobo on his right hand. The tip of the shell, where he pressed his panting lips, had been cut off for this very purpose. A spiraling groan, deep like an island wail, issued from the shell and invaded the coast, and this is how he notified his brothers of his victory. Three hours later, sleepy after binging on cobo and crabs, the Taino boxer rolled up a leaf of cohoba (tabacco) around a lump of dried strips of the same plant. He wraps the outer leaf, dry but flexible, tightly and cuts the edge with a mother-of-pearl colored shard of conch he found already sharp. He lights the vegetable spiral on one end with an ember and absorbs the smoke, expelling it slowly with his breath. To not miss anything he follows the smoke with his nose. He repeats the action various times, until letting himself be consumed by the dizziness. As he falls into the abyss of sleep he hears the far off groan of a conch. His brothers are calling him, but not even the most agile of Cuban natives is stronger than his nap. A plant (tobacco) and a beast (the cobo), both spirals, filter the air we breathe on the island. Only the air of another leftward spiral can break the calm and accelerate the respiratory rate of the Caribbean. It was the most ungodly of enemies before the arrival of the colonizers. They do not name it; they are afraid that if they do, the wind they exhale from their mouths would swell up, giant, and lay waste to the island. One must not call on the hurricane. 1. Octavio Paz used the image of the “espiral espirada” [exhaled spiral] for his translation of “aboli bibelot” from Mallarmé’s “Sonnet in –ix”. Regarding the creation of this sequence, he has stated that “‘espiral espirada’ is a defendable choice, to a certain extent, because the conch shell is shaped in a spiral and is a wind instrument: inhalation and exhalation, appearance and disappearance. Emblem of the sea, music, and the ebb and flow of human life.” Interview with Octavio Paz. Rita Guibert, Pasión critica, Barcelona, Seix Barral, 1985, p. 81. 2. 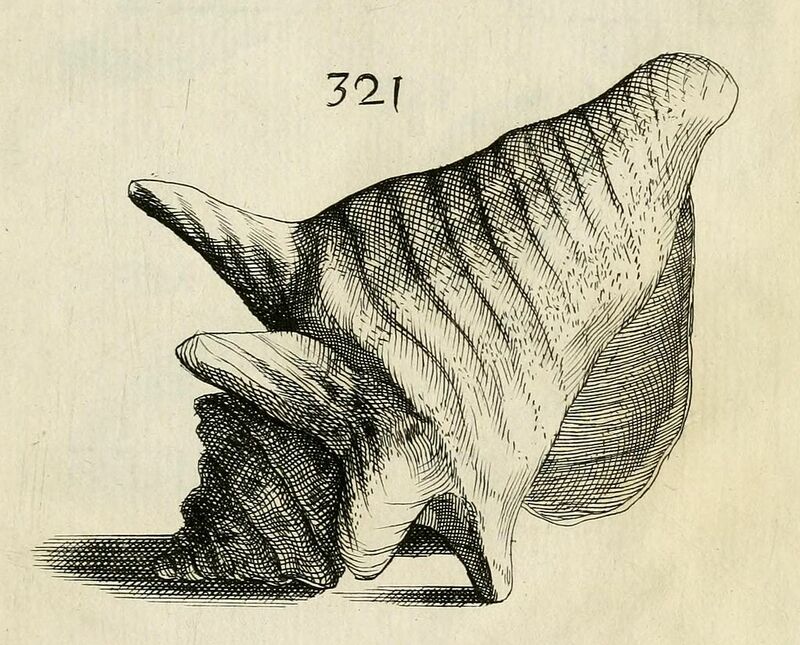 Common name in Cuba for the conch, also known as Strombus lucifer, Strombus gigas or Lobatus (strombus ) gigas, a giant coast-dwelling snail.